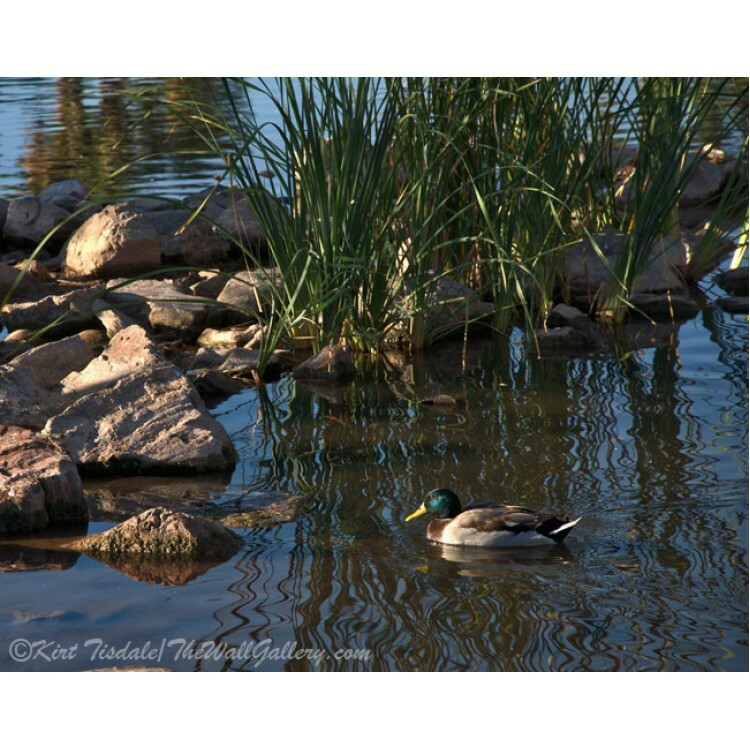 The setting is Papago Park in Phoenix, Arizona, Papago park is located next to the zoo and the botanical gardens. 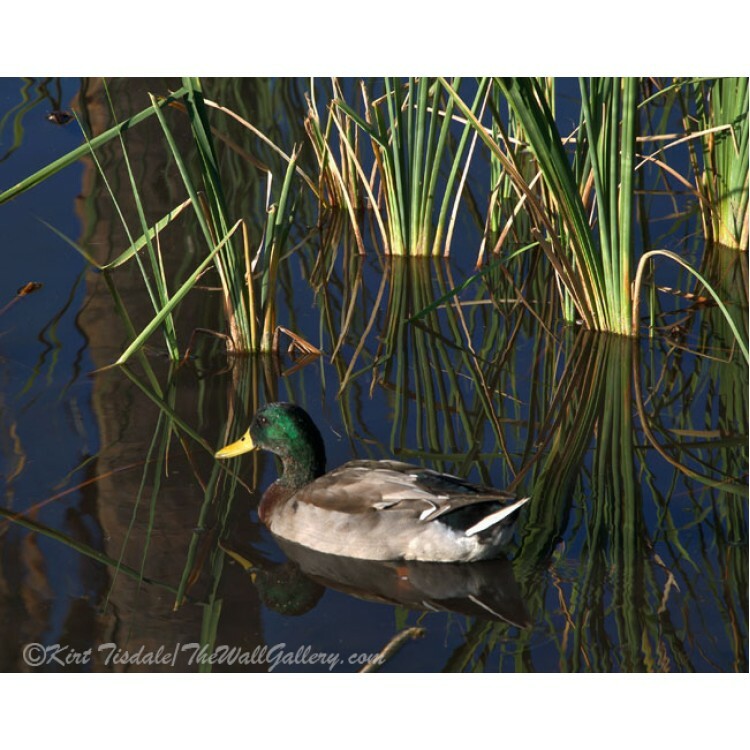 In the middle of the park is two large ponds. 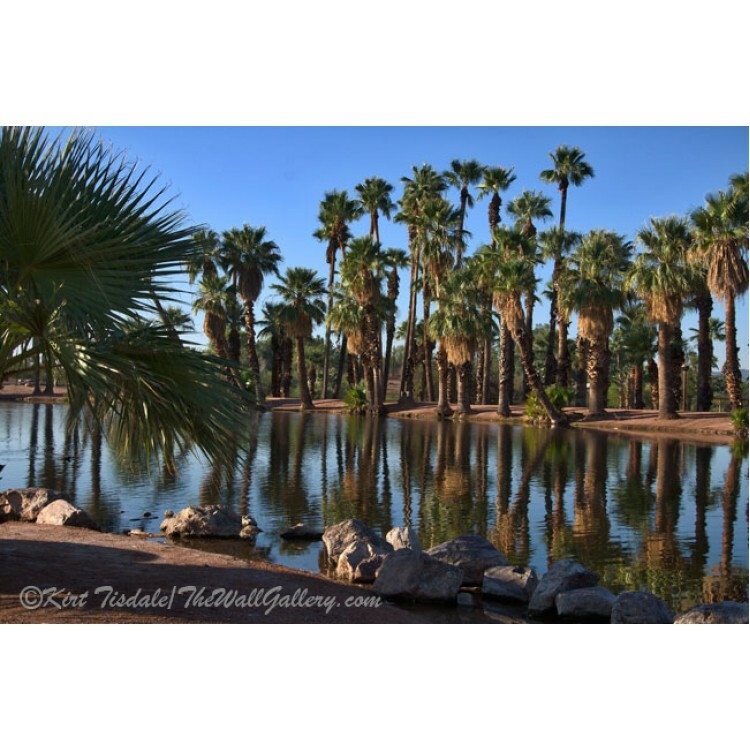 The stillness of the water allows for the row of palm trees to be reflected in the water creating an added dimension to the scene. 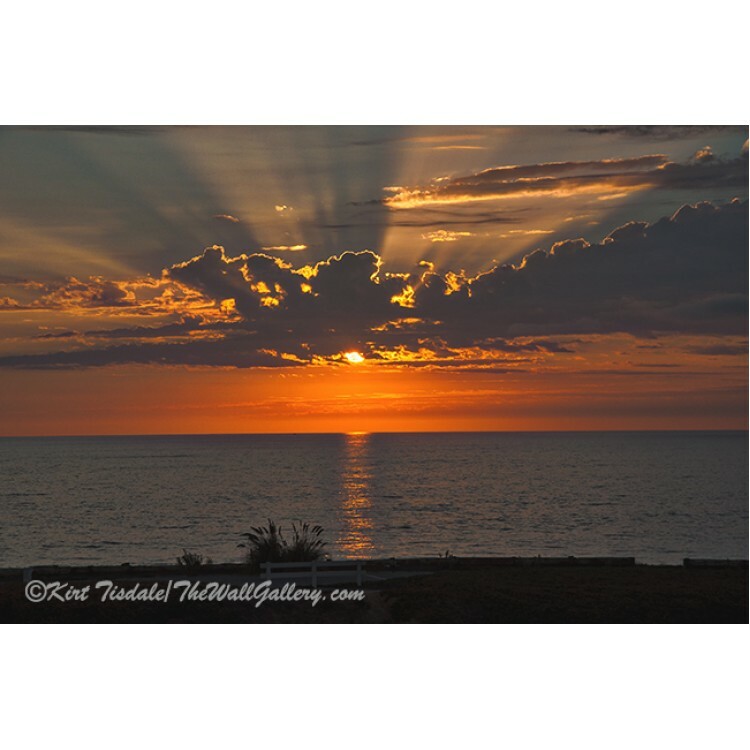 Carlsbad Pacific Ocean Sunset is a color photograph of a sunset over the Pacific Ocean. The location.. 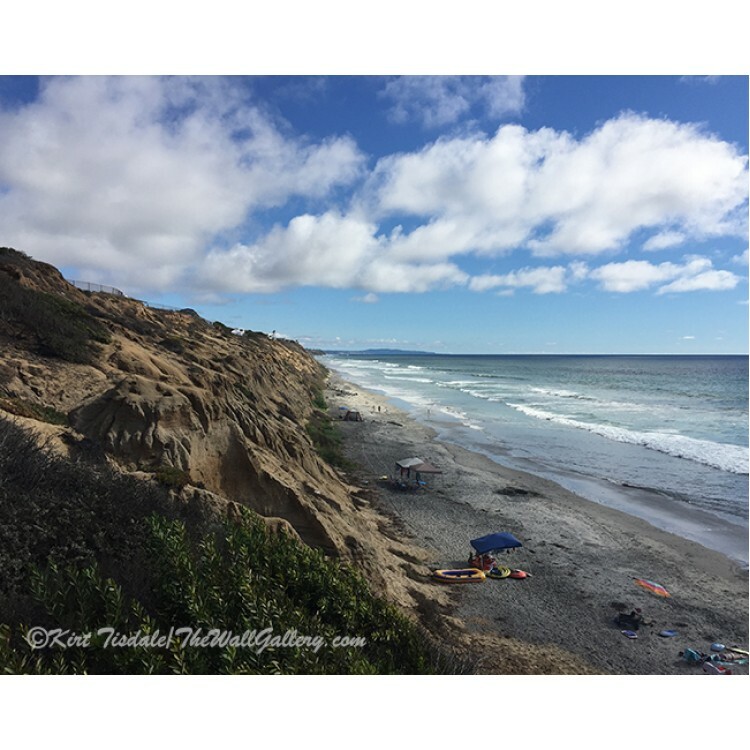 The Bluffs At The Beach is a color photograph of one of the beaches lining the shores of Carlsbad, C.. 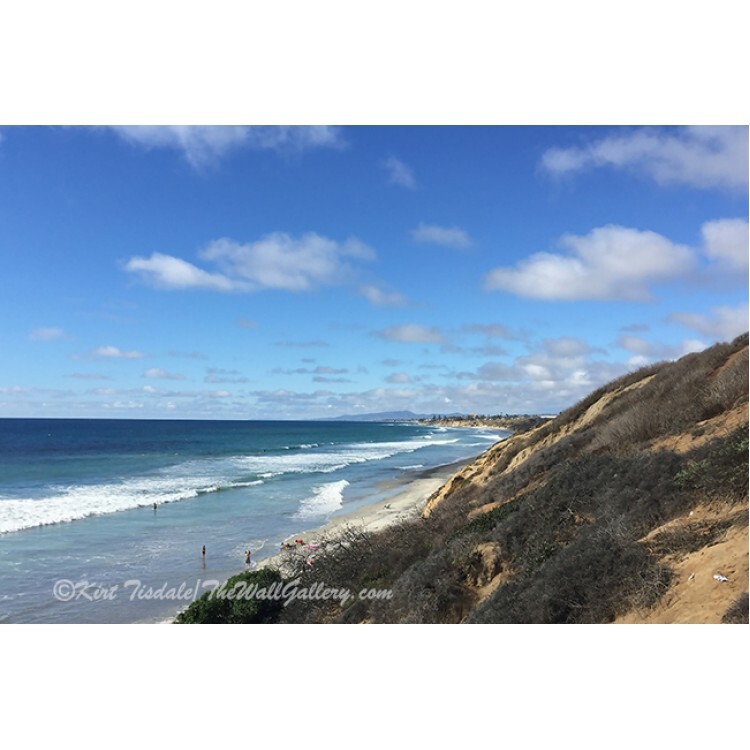 Ocean Surf In Carlsbad, California is a color photograph of one of the beaches lining the shore..